It's my great honor to share this news. 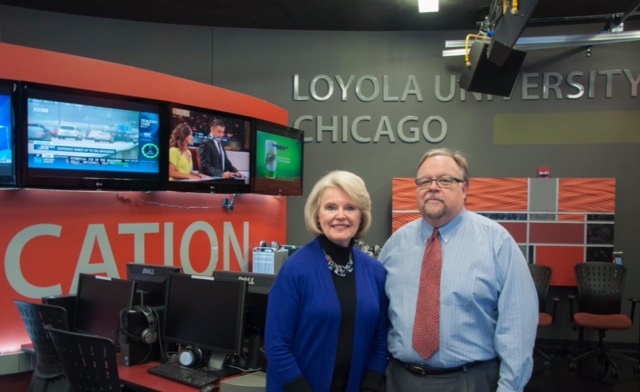 I have accepted an invitation from Loyola University Chicago to serve as the inaugural Bill Plante Chair of Leadership and Media Integrity. It's a position that will enable me to continue my work with leaders in organizations, while also helping grow the leaders of the future. Don Heider, Dean of the School of Communications, was instrumental in my decision to join the faculty. He is a gifted journalist and leader, the kind of Great Boss I write about. How could I not want to be on his team? This is a link to Loyola's announcement on its website.